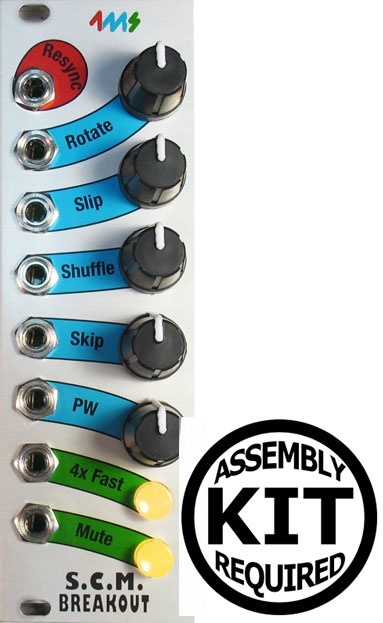 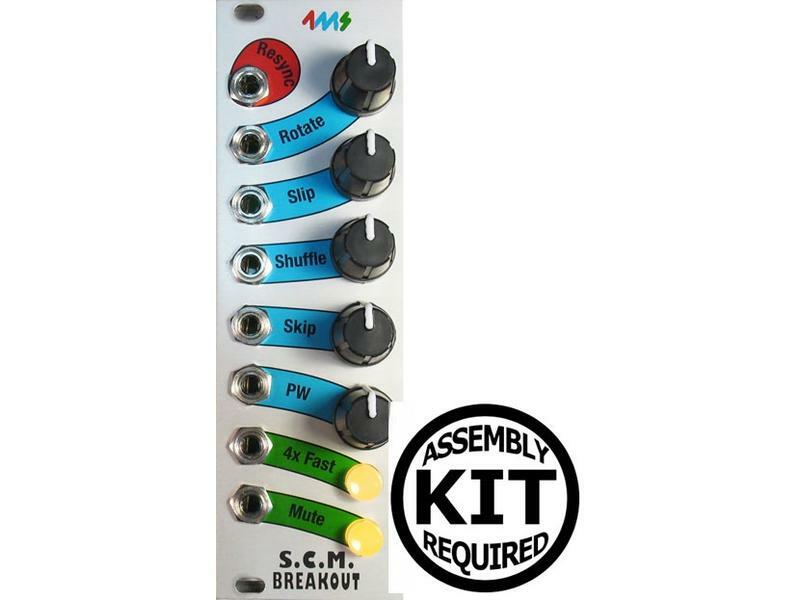 Same as SCM Breakout (Shuffling Clock Multiplier) but in kit form, complete with printed visual parts list reference guide and very well written instruction booklet. 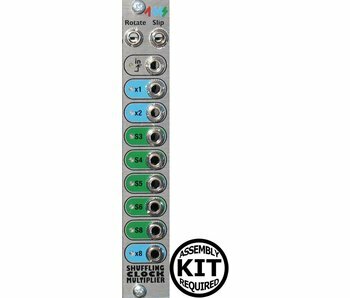 Requires basic through-hole soldering skills, tools and related supplies. 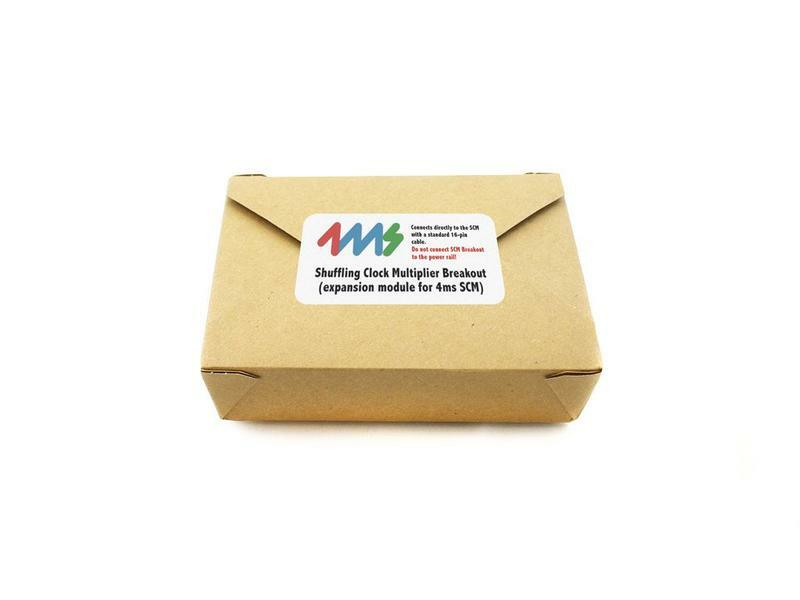 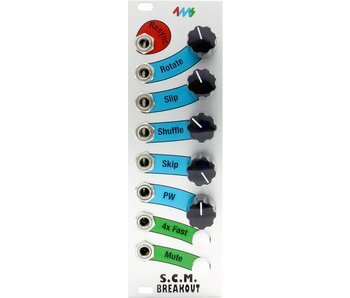 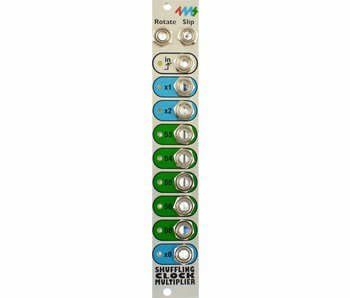 Expands functionality of SMC (Shuffling Clock Multiplier). 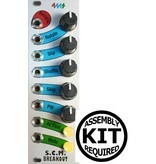 Connects to SCM with a standard 16-16 pin cable.